As one of the leading car garages in Buckinghamshire, our team of experienced technicians are able to assist you and your vehicle in a number of different ways. 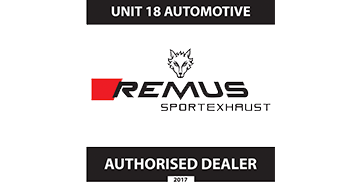 We can offer regular servicing, fully certified MOT’s, cambelt replacements, bespoke vehicles modifications, remapping solutions, wheel alignments and even a full recover service. We can offer a Basic, Interim or Full vehicle service on an annual basis. Fully certified annual MOT’s completed by our experienced technicians. Competitively priced local cambelt fittings and replacements on site. Custom vehicle modifications for track day preparations. Increase the BHP, Torque and more with our ECU Remapping. Full wheel alignment solutions for both four wheels and two. Full roadside recovery transported directly to our garage in Milton Keynes. Maintain your vehicle’s air conditioning with our air con regassing services. All of our services can be carried out on any leased vehicle. Keep your electric car in pristine condition with our services.